Fast rising music act Spark Ross hooked up with Asha Witty the songbird singer to make a debut entry in 2018 with a brand new single titled “Orobo”. The track was produced by Emceeze Beat. 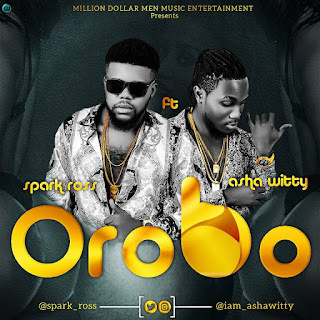 Download This Lovely Song “Spark Ross x Asha Witty – Orobo” And Share Your Thought Below.